An interesting colour changing lamp – USB powered, this lamp is made from Himalayan rock salt. 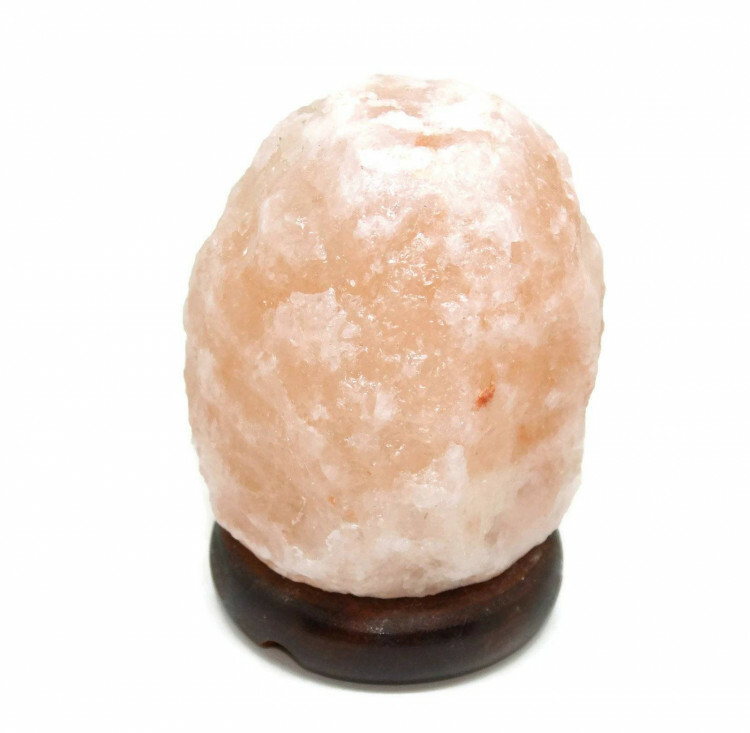 Lovely USB Himalayan salt lamp carvings – available in various shapes. More photographs are coming soon of the various shapes. Apologies for the delay! These lamps cycle through a range of colours – we have tried to picture some. As you can imagine however, it is difficult to take a photo of a pink lamp with a light emanating from it. In some cases, we can get USB salt lamps with white LED bulbs. These are less common and a little more expensive than the colour changing versions. They are USB powered, and can be run from any device outputting 5V at 0.5A or above. The lamps have a wooden base, into which the USB cable connects. 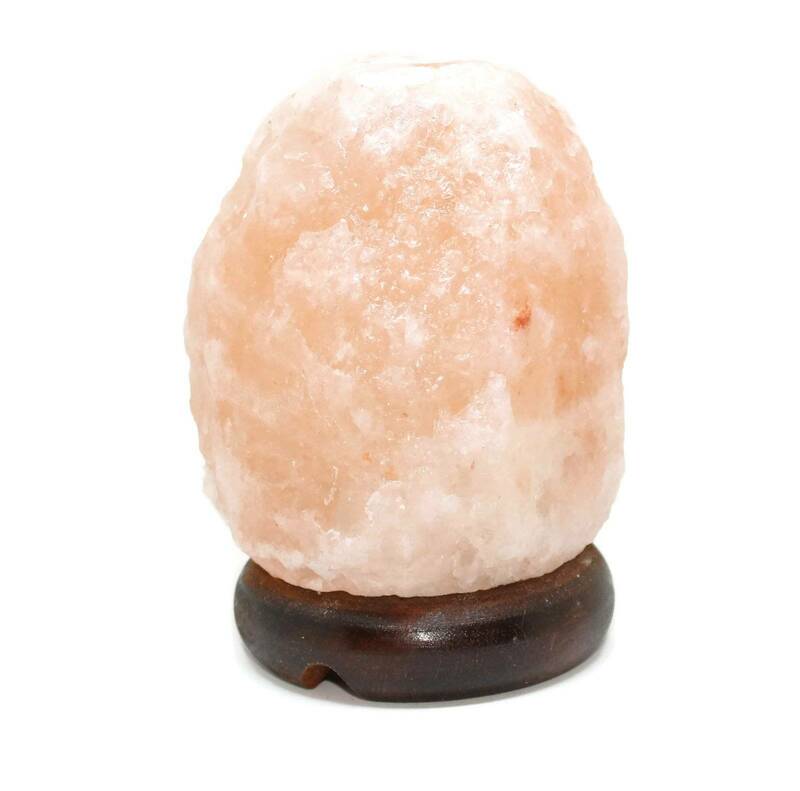 We sell a range of other Salt Lamps, Tea Light Holders, Candle Holders, etc – please see our Himalayan Salt Rock section.